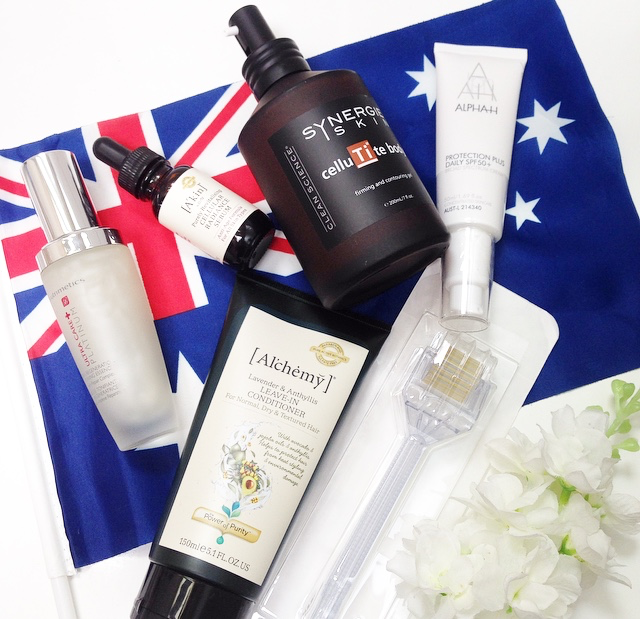 As a beauty blogger there’s no better way to celebrate Australia Day than showcasing some of the best Australian owned and made skincare brands. Thanks to Beauty Directory I received this beautiful skincare package. Inside I discovered some old Aussie classics, some true blue natural wonders and a fair dinkum device to help reduce cellulite! A much loved Aussie cosmetics company that we have all heard our mothers talk about. They have been around since the 1960’s and are still a strong name in the beauty industry today. They must be doing something right! 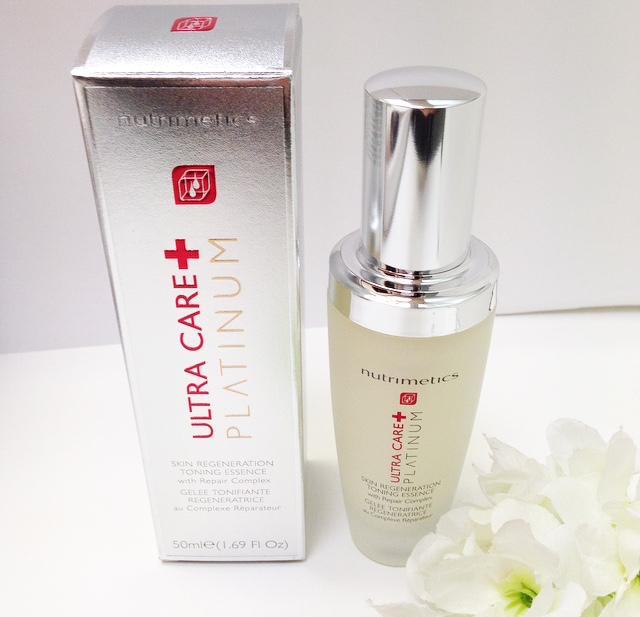 Nutrimetics new toner which is part of their Ultra Care + Platinum range is made to smooth and hydrate your skin. It targets fine lines and wrinkles, firms tired skin and improves skin density. It’s best used morning and night after cleansing and is suitable for any age and skin type. Now we will have something to talk to our mothers about… Smoother, fresher and younger looking skin! A family owned business run from Queenslands sunny Gold Coast. 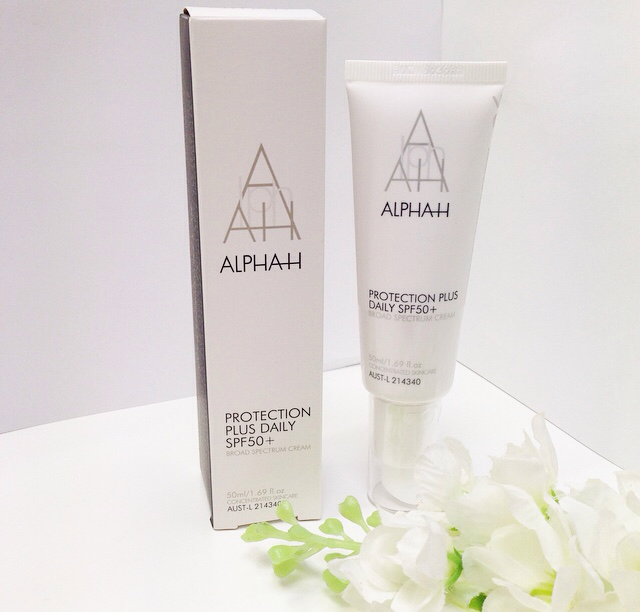 Alpha-H knows how hard it can be to find skincare products in Australia that deliver real results. That’s why they are dedicated to using high percentages of active ingredients in everything they make. Protection Plus Daily SPF 50+ is a nourishing moisturiser which protects against the Australian sun with its strong SPF while keeping your skin hydrated. With added Pomegranate and Mango Seed Butter which both have sun protection qualities. Apply one to two pumps onto your face daily. Best applied 20 mins prior to sun exposure. Can also be worn as a makeup base! It’s not greasy like sunscreen and gives a flawless matte finish. Synergie Skin takes pride in creating skincare products that are specifically designed to combat Australia’s harsh environment. 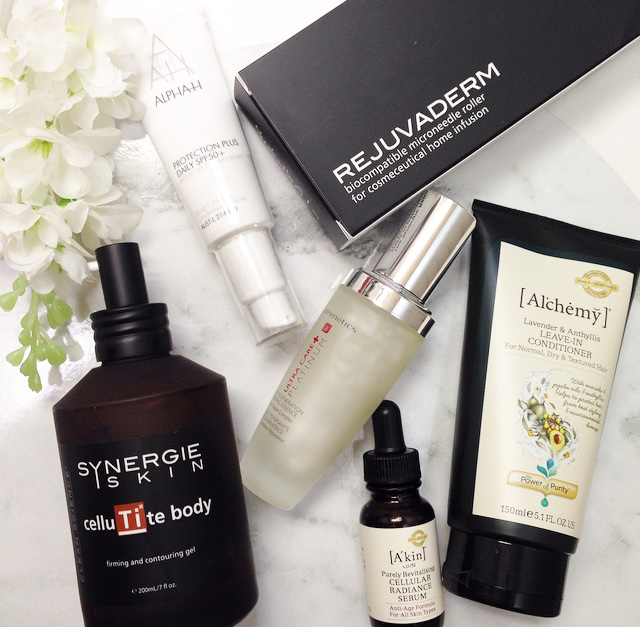 Without using damaging chemicals or fillers they deliver a range that takes the best from both science and nature. Got cellulite and dimpled skin? 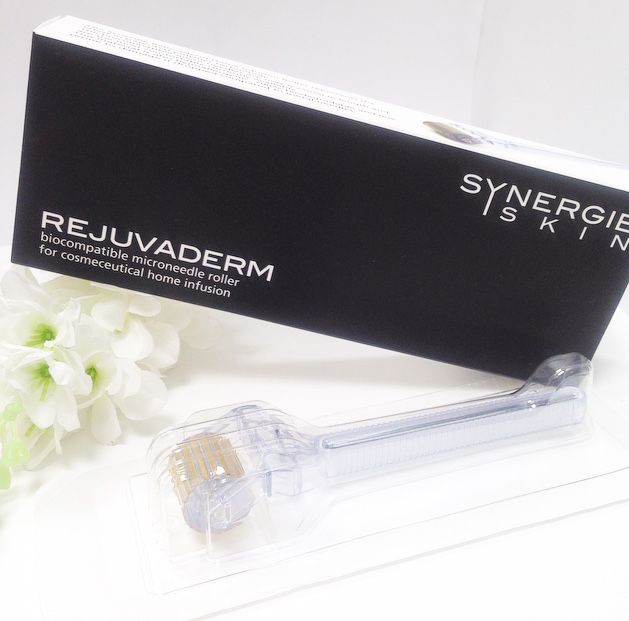 Well you may not be able to get rid of it forever but Synergie Skin sure can minimise the appearance. 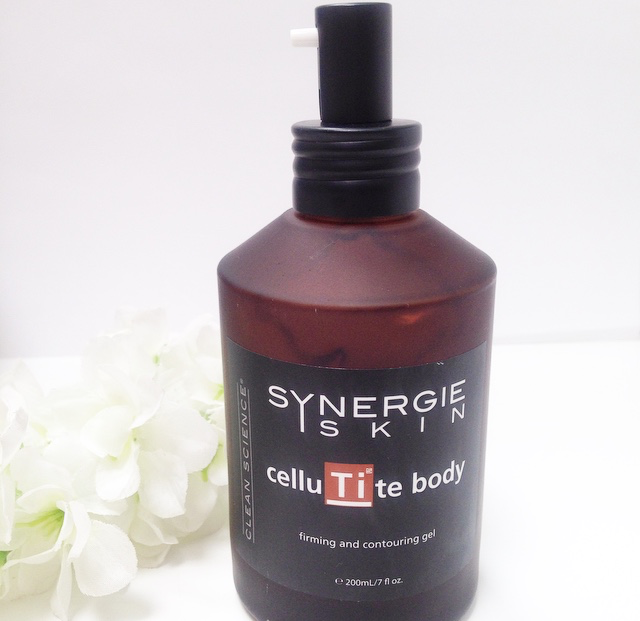 Cellutite Body is a targeted treatment gel made to help firm and tone your problem areas. With special ingredients such as Actiporine which helps to detoxify cells and Caffeine which increases blood flow leaving your skin firm and tight. The perfect time to use is immediately after showering. Focus on your problem areas and ensure all product is absorbed well into the skin. For best results use with the Synergie Rejuvaderm Home Roller. Now this is something to get excited about! If your game to get rid of cellulite then this little baby is the way to go! It represents the latest in patented polymer technology, It’s hypoallergenic and 100% biodegradable. It’s what they call a micro-needling device. The painless but effective roller contains many tiny needles (0.25mm) which create micro channels in your skin. This improves the penetration of active ingredients by up to 40 times by creating a passage through the dead outer layer of skin into the target zone. After applying your Cellutite Gel roll the Rejuvaderm firmly over your skin working back and forth in every direction (vertically, horizontally and diagonally) . Be sure to rinse your roller after every use. 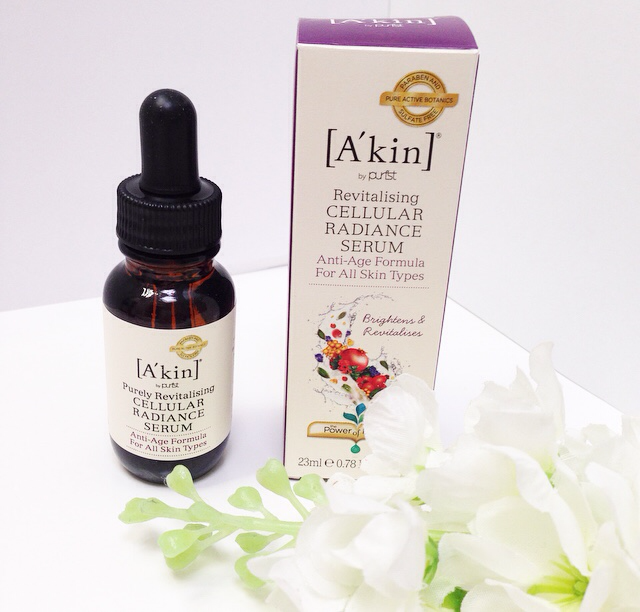 A’kin are dedicated to providing Aussie Women with products that are pure, natural and contain ingredients which have been thoroughly researched. For 15 years A’kin has been creating beautiful skin with it’s skincare range which is proud to be paraben and sulfate free. Their Revitalising Cellular Serum targets fine lines and wrinkles with organic ingredients such as Rosehip and Echium oil to nourish. Pomegranate and Sea buckthorn also help to improve skin texture and firmness. Apply 3-4 drops on your fingertips and gently massage into face and neck. Use after cleansing and before moisturising for best results. Natural haircare without the nasties such as silicones, paraffins and sulfates. 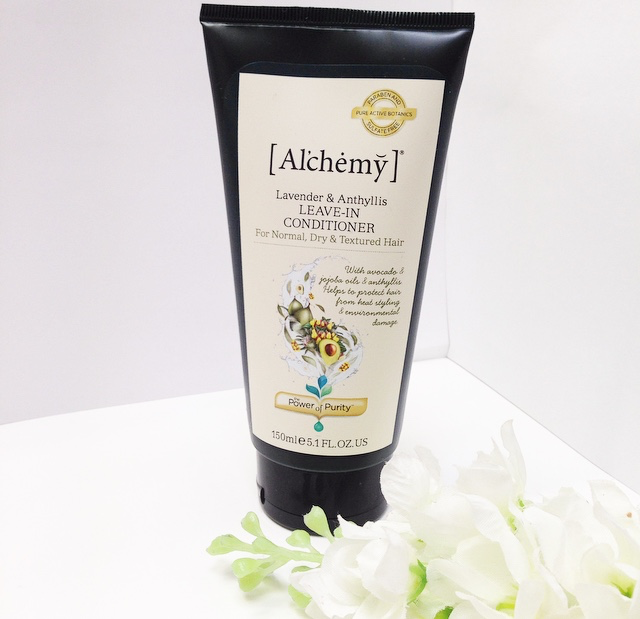 Made with the finest botanical ingredients to benefit any hair type. Al’chemy believes that all things are best for you and better for the Earth in their purest form. Their Lavender and Anthyllis Leave-In Conditioner gives your hair the special care it needs naturally. With pure active botanics including Australian Jojoba and certified organic Avocado oil. It not only nourishes your hair but strengthens and protects it from damage. Suitable for all hair types. Can be used on wet or dry hair. Apply a small a small amount focusing on ends as they are likely to need more moisture and definition. Have you tried any of these amazing Aussie brands? These products were kindly supplied by Beauty Directory. An online resource for the Australian beauty industry.